Bharti Airtel has pulled the plug on 60 employees to downsize Kenya operations model after putting pen to paper for significant shares of its operations in Sierra Leone and Burkina Faso to rival, Orange Telkom. 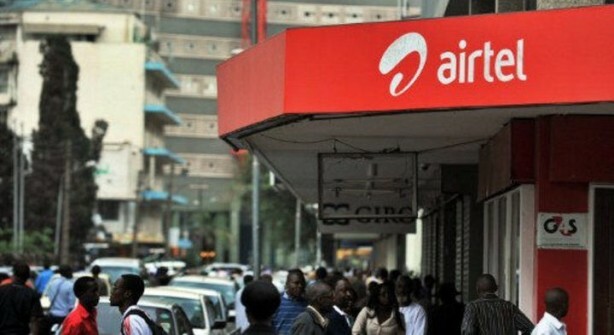 Airtel Kenya is facing high operation costs and low returns from a market dominated by Safaricom, its arch rival. Smart Investor is yet to establish departments that have been affected but the downsizing is expected to result in merging of some departments. “The exercise, which is focused on aligning the company’s structure with its operating model, also entailed a right-sizing that impacted 60 members of our current workforce,” said Airtel Chief executive officer, Adil El Yousefi in statement. Airtel lost its four key staff from the marketing department to Safaricom last December in a scathing attack. In same worded statement sent to newsrooms after the operator sacked 30 percent of its staff, it said it was sensitive to affected employees and offered them some cushion. Airtel has contracted a job placement firm to offer the affected staff job search services and guidance to new opportunities, to minimizing the impact of this exercise on the employees. In Nigeria,the sacked people were paid off 5 months in advance. Airtel is creating a high performing organization to meet shareholders demands and expectations as it moves to the next growth phase, it said. Orange is to acquire 100 percent share capital of Airtel’s subsidiaries in Burkina Faso and Sierra Leone-The two have a consolidated revenue Sh 30.7 billion (275 million euros).